Today, we are hauling for a great cause. 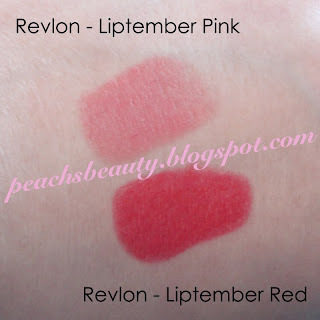 Revlon released four lipsticks for Liptember, with proceeds going to the Centre for Women's Mental Health and Lifeline. They are available at Chemist Warehouse, My Chemist and My Beauty Spot for only $9.99 a pop! 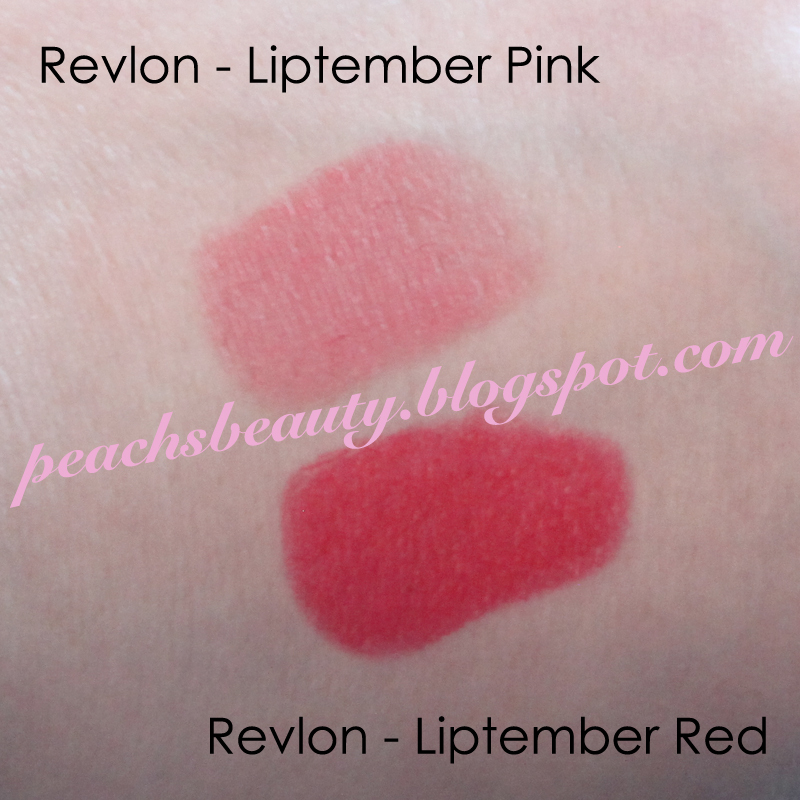 I picked up two colours in - Liptember Pink (Rose Apres-Dimi) (left) and Liptember Red (Rouge Adore) (right). They also had a Coral and Shimmery Purple shade which were pretty but not something I would wear. 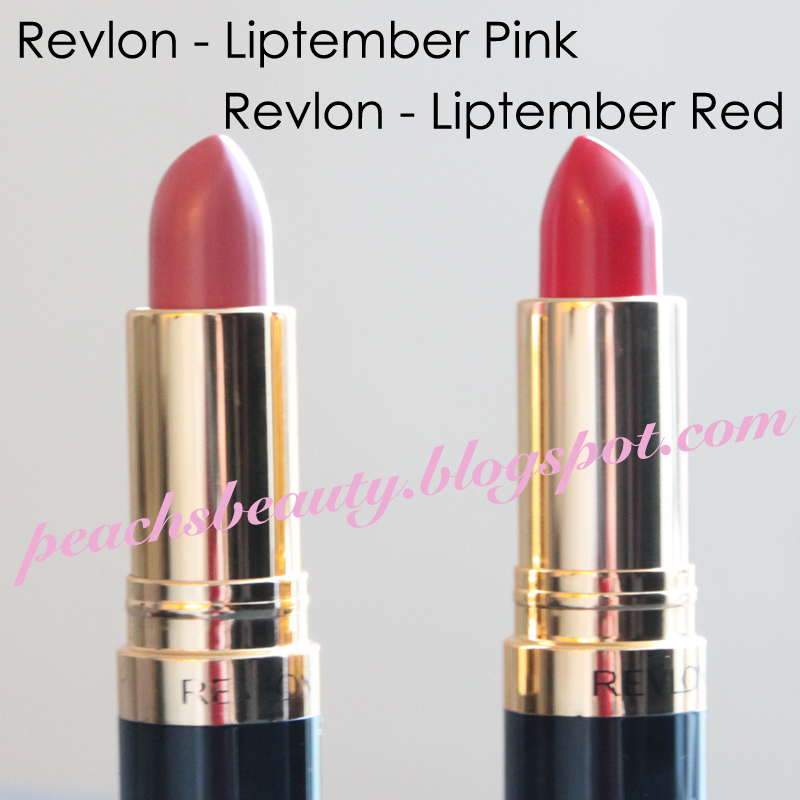 Liptember also released their own lipsticks in crazy fun bright colours. 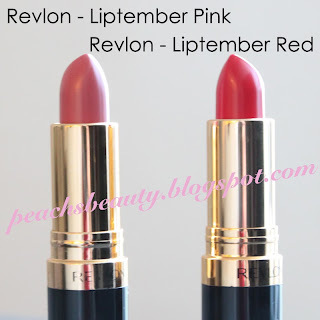 Liptember aims to raise awareness and funds for women's mental health issues. You can sponsor me at: bit.ly/pbliptember or register on liptember.com.au to take part yourself! I love it when I can help a good cause and have some retail therapy at the same time. I'd love to know what you've purchased lately! Hey Peach I have nominated you for the Liebster Award. 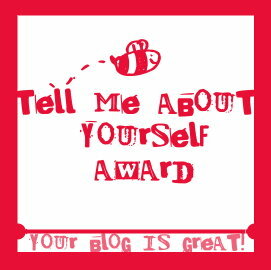 Thanks for visiting my blog and your nomination! 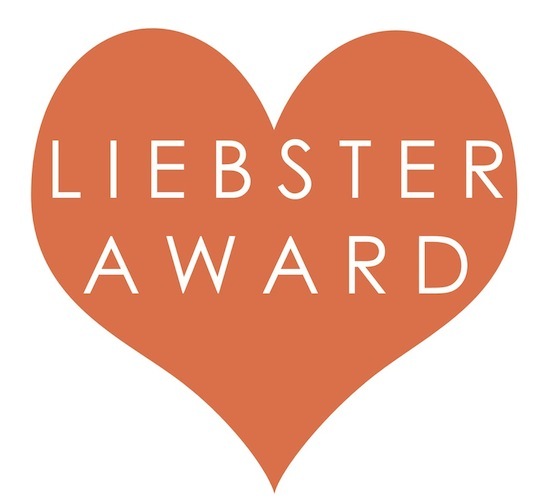 I did the Liebster Award on my old blog but I see they've changed it a little bit so I'm excited to do it again.